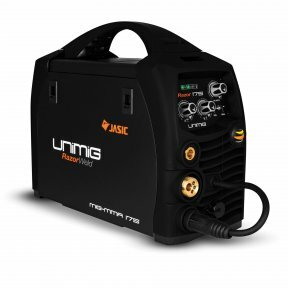 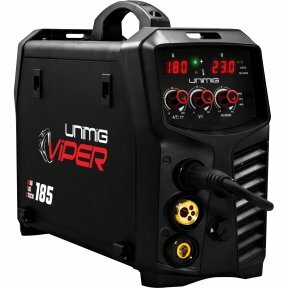 The Viper 182 DC MIG/MMA is a powerful entry level MIG/MMA Welder for the DIY enthusiast or light industrial tradesman capable of running both gas shielded and gasless wires. 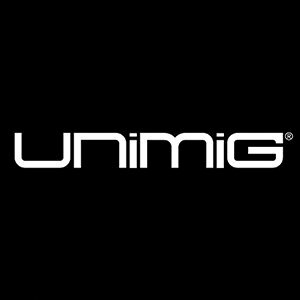 The machine is a lightweight inverter with a smooth ARC characteristic and is fitted with a 10 AMP domestic plug as standard. 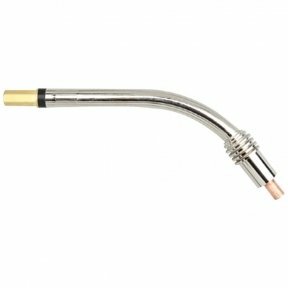 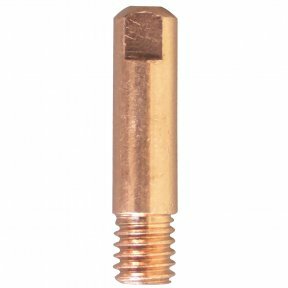 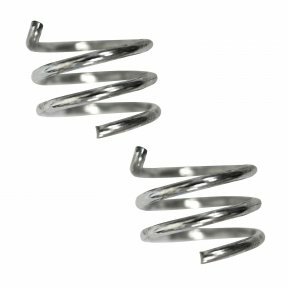 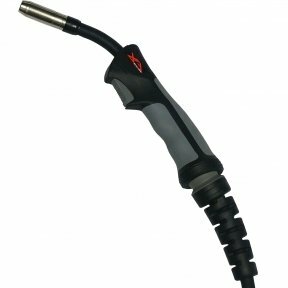 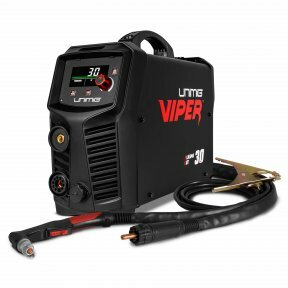 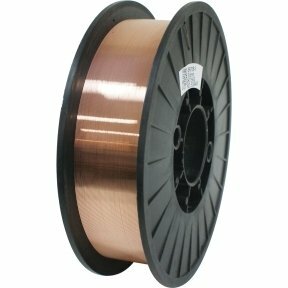 The Viper 182 is also an MMA (Stick) welding inverter capable of running electrodes up to 4.0mm diameter. 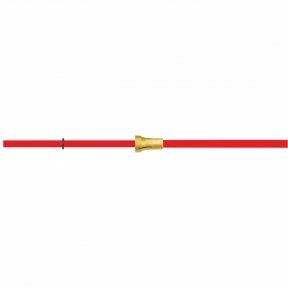 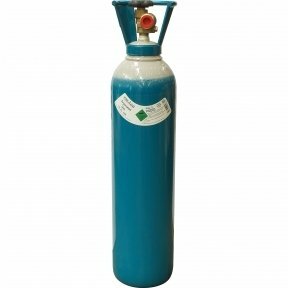 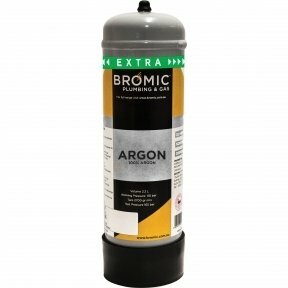 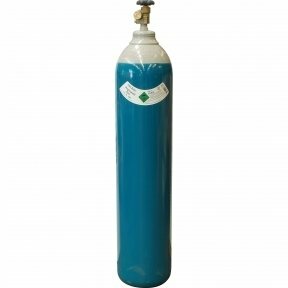 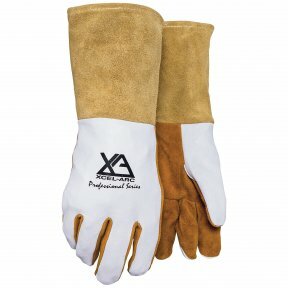 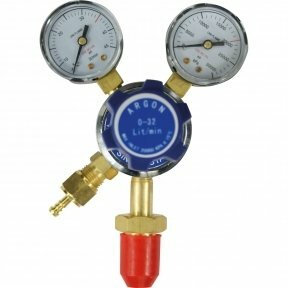 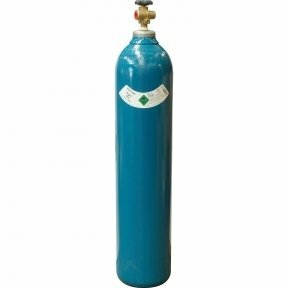 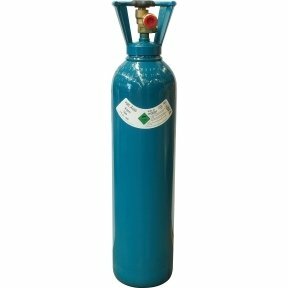 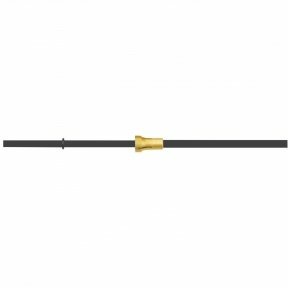 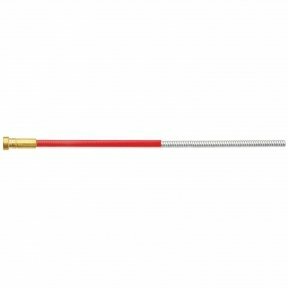 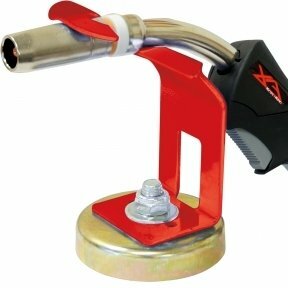 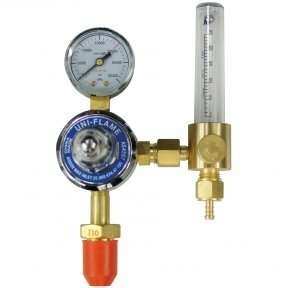 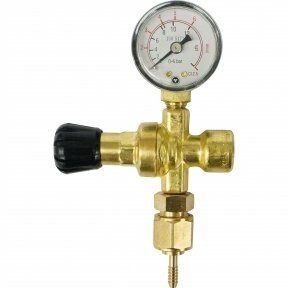 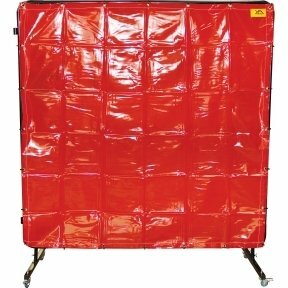 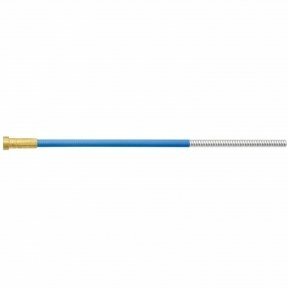 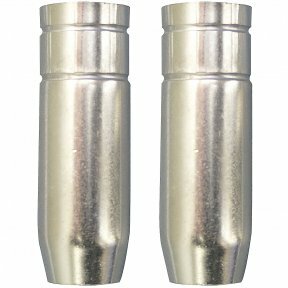 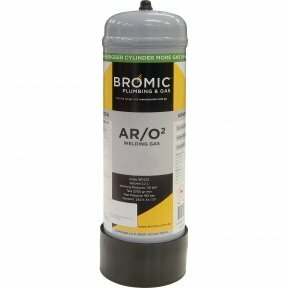 Perferct for small jobs or repair work when access to gas cylinders isn’t available. 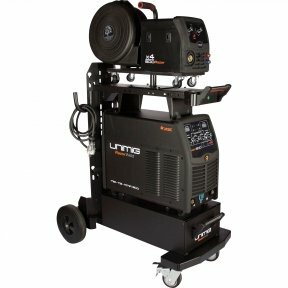 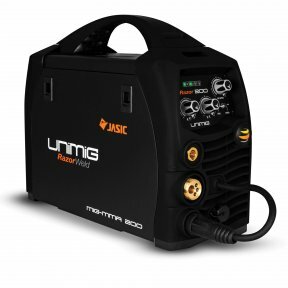 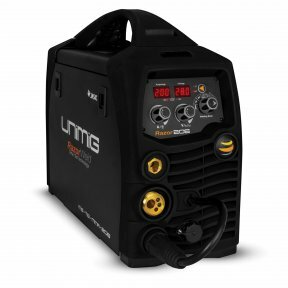 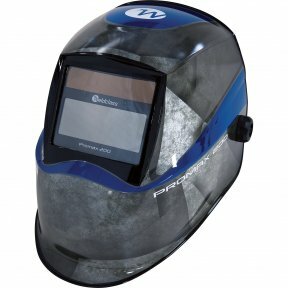 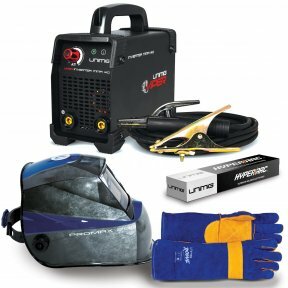 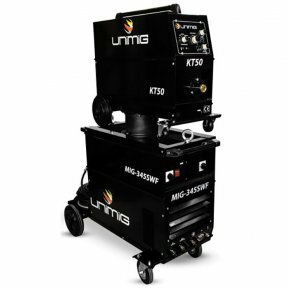 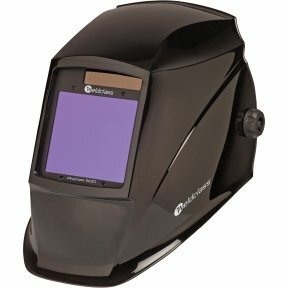 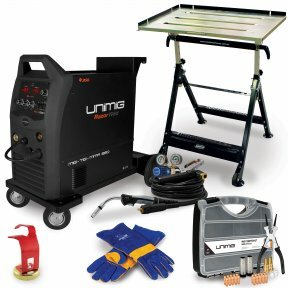 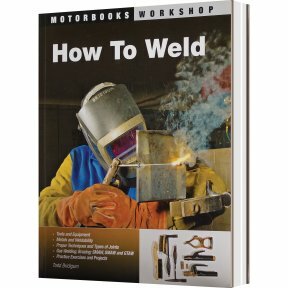 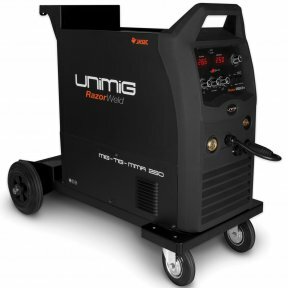 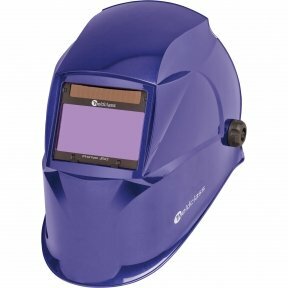 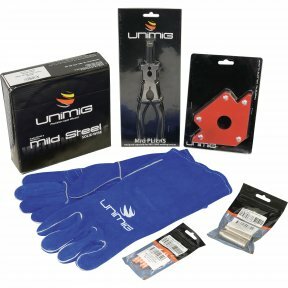 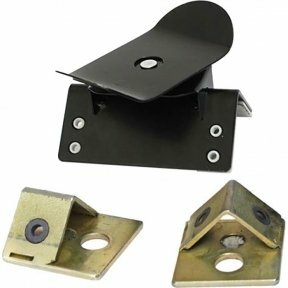 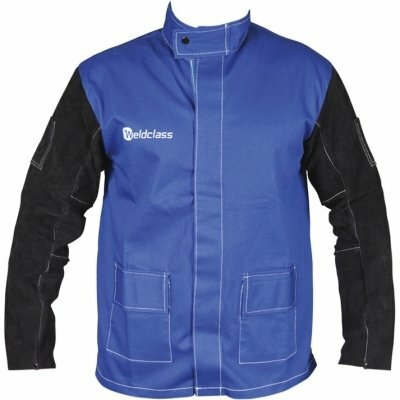 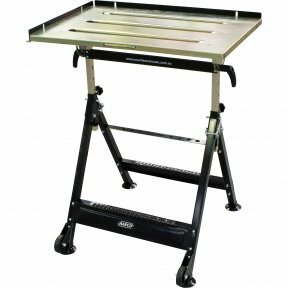 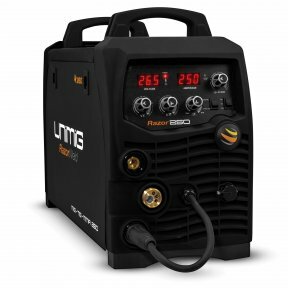 This affordable machine will have you welding in no time with easy set up and convenient control layout. 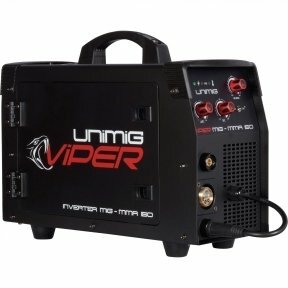 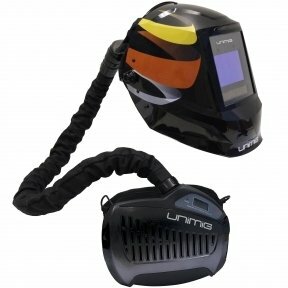 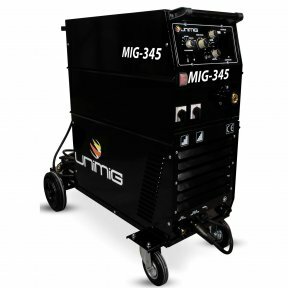 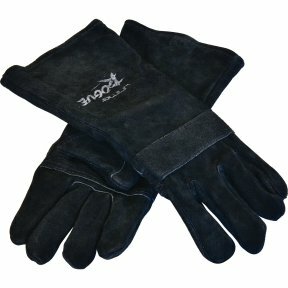 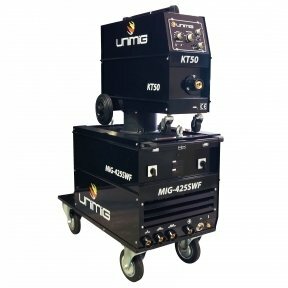 The Viper MIG/MMA 182 is your go to welding machine.